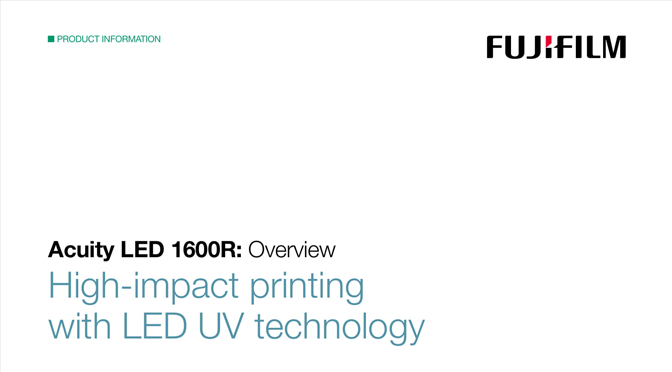 Powered by Fujifilm’s leading printhead and ink technologies, Acuity LED 1600R is a reliable roll-fed production machine built to deliver exceptional results with economical cost-in-use and the option to expand into creative applications. 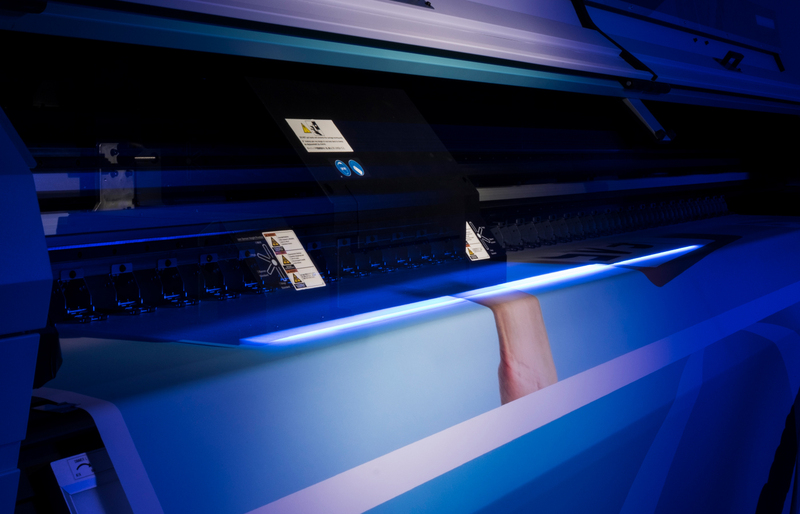 LED UV technology uses less power and produces less heat than conventional UV curing. 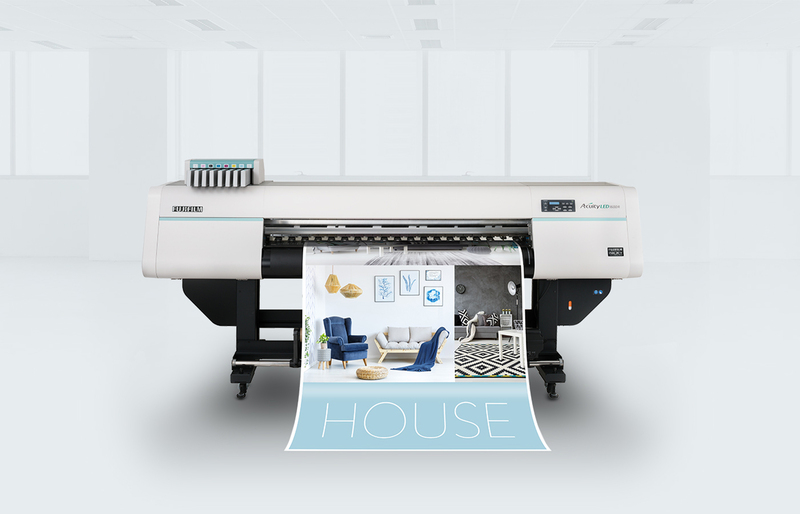 Compared to solvent-based printers the output is very low-odour and no dedicated extraction is required, so the Acuity LED 1600R can be used in most working environments without dedicated extraction. Running costs are low. 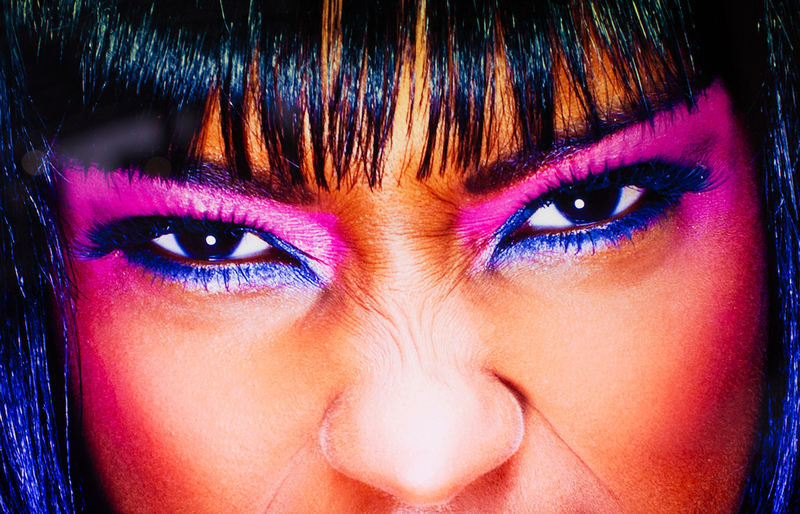 Strong ink density is ideal for backlit applications, whilst low ink consumption means low cost-in-use. Achieve sellable quality at 20m2/h for closer viewing distance, or 33m2/h for over 5m viewing distance. 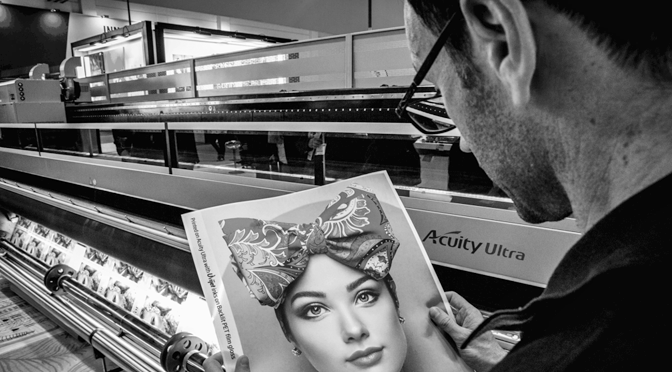 Acuity LED printers are built for continuous printing. Some owners even run them 24/7. 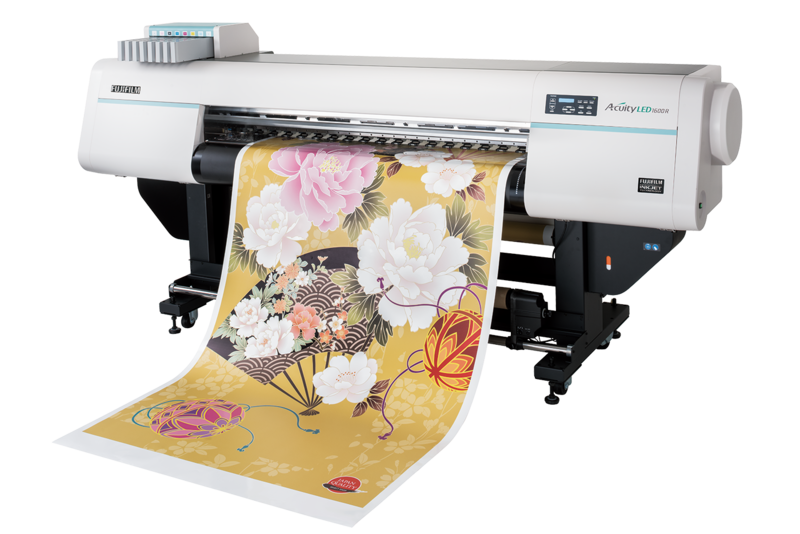 Fujifilm Dimatix printheads are precise, fast, and have a track record of long service life. The Acuity LED 1600R offers an impressive speed-to-quality ratio. Produce a wide variety of applications on a broad range of flexible roll-to-roll material – including uncoated and heat-sensitive media. 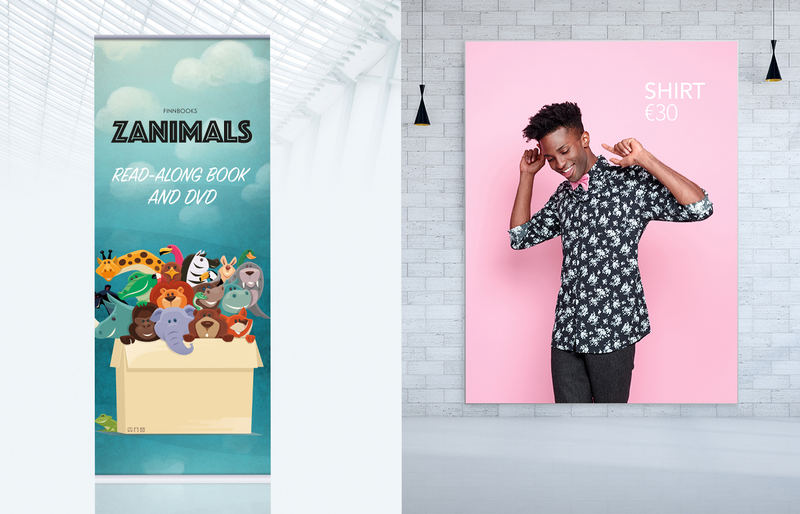 Create stunning display graphics, signage, decals and environmental graphics. 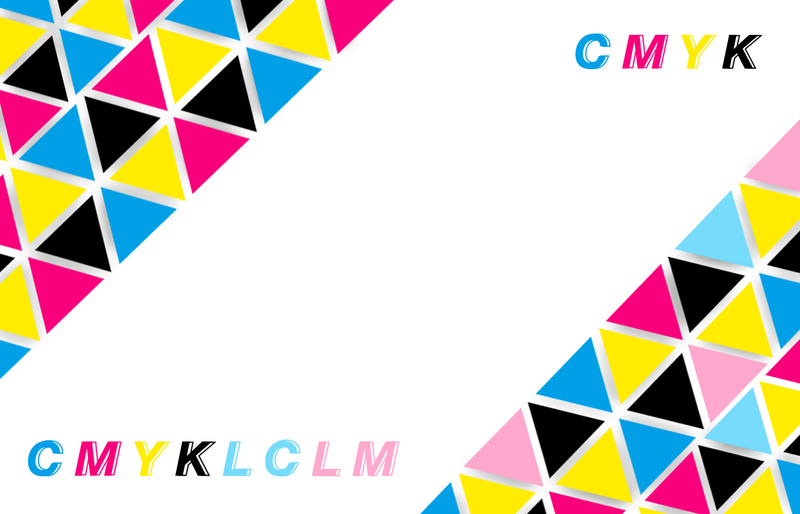 Start off with a basic CMYK colour configuration and later upgrade to CMYKLcLm to achieve smoother tonal images. Add a white ink channel for printing on clear and coloured materials. Add a clear ink channel for spot clear and special effects. This flexibility means the Acuity LED 1600R can grow with your business and makes it a perfect entry-level machine. As there is no wasted heat, VOCs or ozone, the printer can be installed in any production environment without dedicated extraction. Fujifilm Uvijet ink systems are renowned in the industry through Fujifilm’s high-productivity wide format printers. Fujifilm’s Micro-V ultrafine dispersion production technology produces high pigmentation for strong, vibrant images and a wide colour gamut. 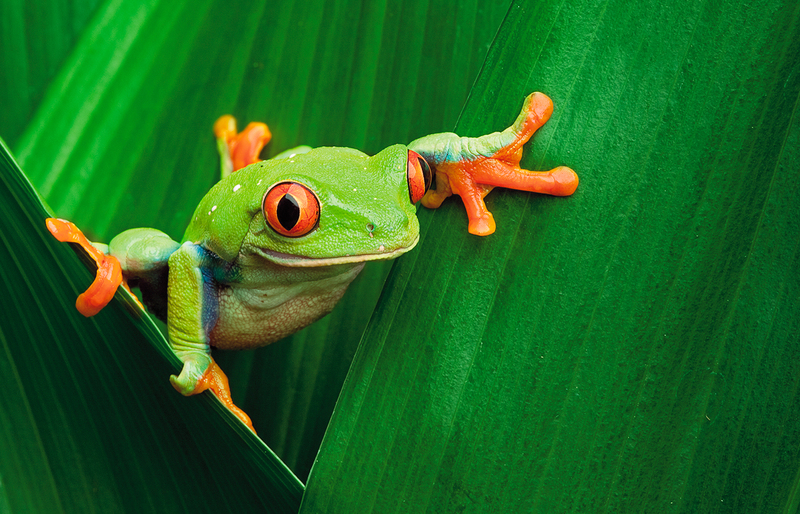 Uvijet RL inks meet the exacting demands of GREENGUARD Gold certification. And AgBB certification means you can rest assured inks are safe for use on interior wall coverings. Achieve smooth tones and outstanding close-up clarity thanks to optional light inks, variable drop printheads and dot gain control. Expand into creative applications. High density white ink can be used to produce creative effects on clear and coloured media. Colours and white can be printed simultaneously. The disposable foil ink pouch is contained by a reusable plastic ink cartridge holder, reducing waste.